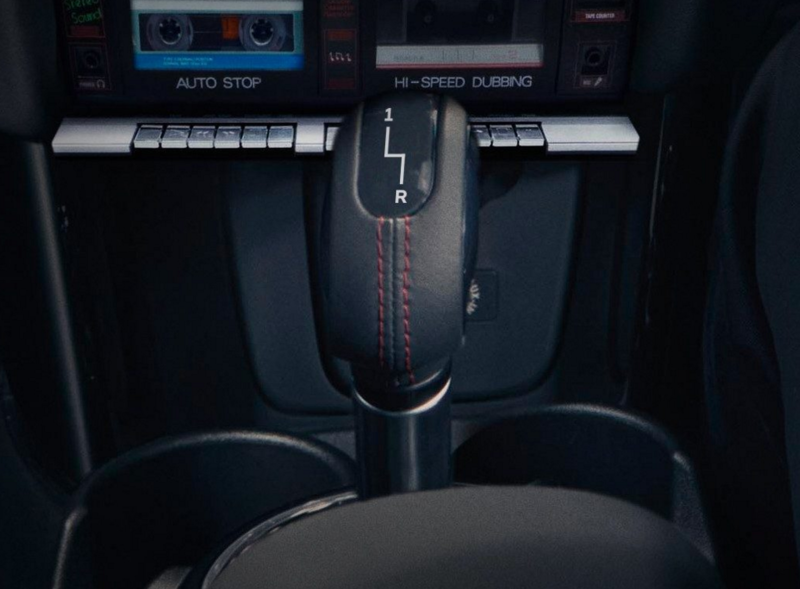 Mini is hoping to boost its appeal among post-irony trendsetters with the Hipster Hatch, a model available with Instagram-filtered windows, a twin-deck tape player and up-cycled stonewash denim or lumberjack-check denim interior. The BMW-owned brand is backing the launch with a major marketing push, including advertising across channels including digital, digital out-of-home, press, digital and social media. Features on the new model include a fixed-gear drive operated by a stick that features just neutral, reverse and first gear, designed to appeal to those hipsters with a penchant for fixed-gear bikes designed for 10-year-olds. Other options include a twin-deck cassette player with one player featuring high-speed dubbing, a throwback to the 1980s when people would pirate tapes for one another. The self-aware-yet-not-self-regarding-at-all design also extends to a lumberjack check interior and Instagram-filtered windows. The latter allows drivers and their passengers to adjust their view of the outside world at the touch of a button. The12 filters include Lo-Fi, Clarendon and Crema. The model is being promoted on Mini’s homepage, which describes it as "anything but standard". 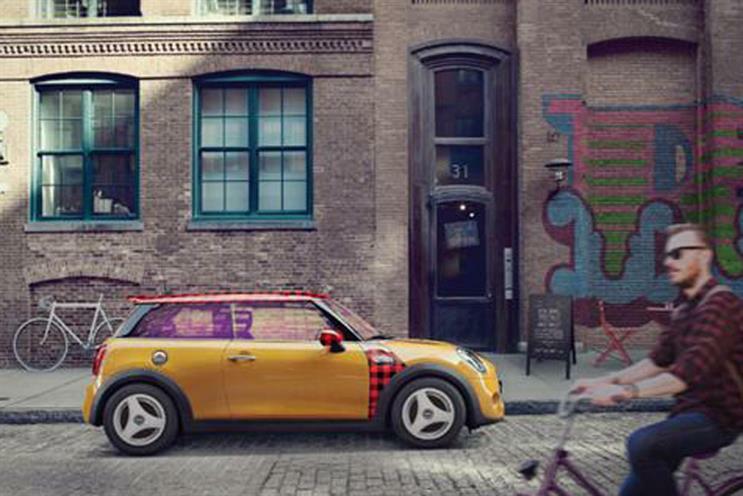 The blurb reads: "Go your own way in the new Mini Hipster Hatch – a Mini like no other we’ve built before. Inspired by the kind of innovative thinking only found when you ignore the script and ask what those who refuse to be categorised want from a car – features like Fixed-Gear Drive, Twin-Deck Cassette Player, Red Lumberjack Check exterior details and Instagram Filtered Windows, to name a few."